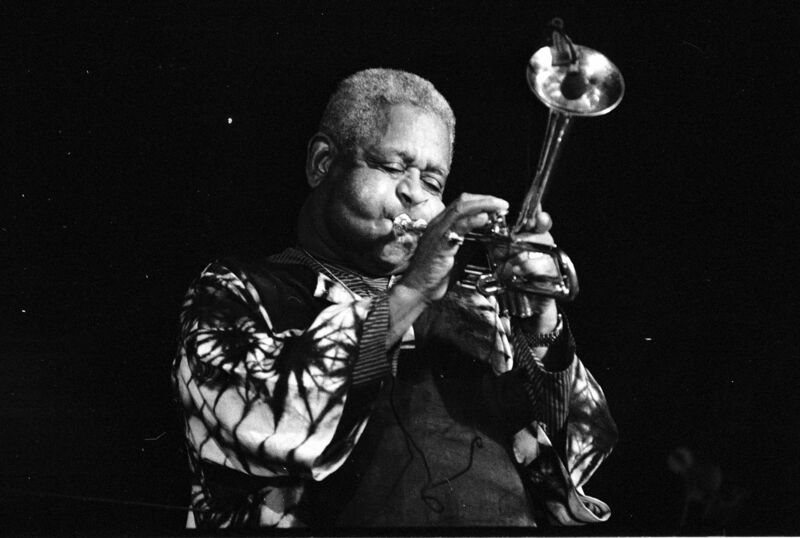 John Birks Gillespie —called Dizzy—was a jazz trumpet virtuoso, bandleader, and innovative composer who developed bebop—or bop—out of big band swing popular in the 1930s and 1940s. The new style was greatly accelerated and made use of often wild chord progressions and syncopated rhythms so rapid that only a virtuoso could play them. Bebop —whose heyday extended from the mid 1940s to the early 1960s—was the sound of modern jazz.